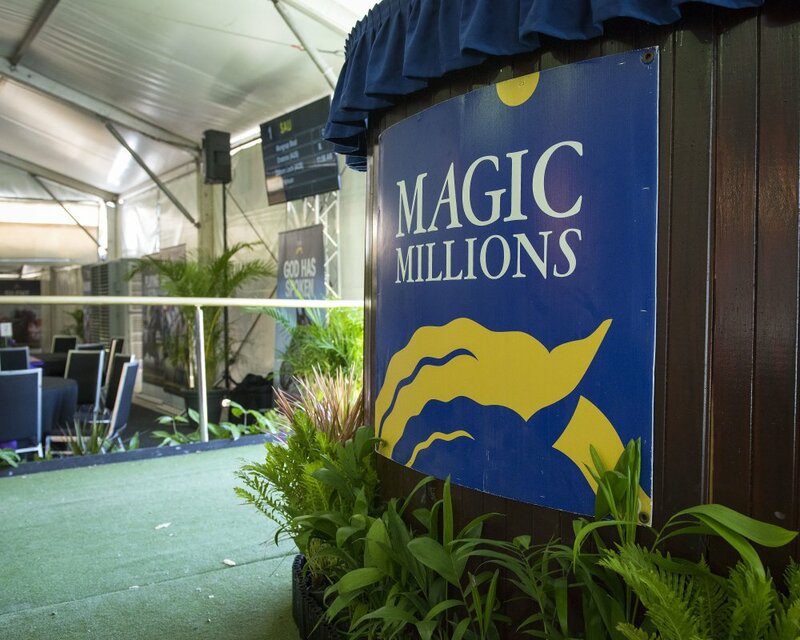 A quality line up of thoroughbreds will go under the hammer on Sunday, March 31 at the Magic Millions Perth Autumn Thoroughbred Sale from 1pm. 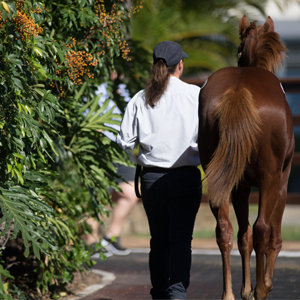 The auction will be held at the new Swan Valley Sales Complex on Dale Road and the catalogue is now online. 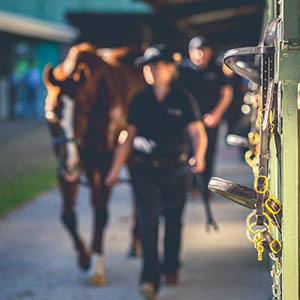 The 61 lots include proven stakes producing and winning broodmares, weanlings, a yearling and an outstanding line up of racehorses. 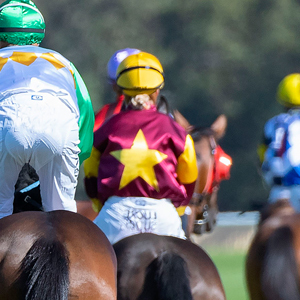 Among the broodmare entries are stakes performers Mae Jinx, Pavlova, Xaar Boom and Busimess and the dams of stakes winners including Missy Longstocking, Saul’s Special and Summer Swallow. 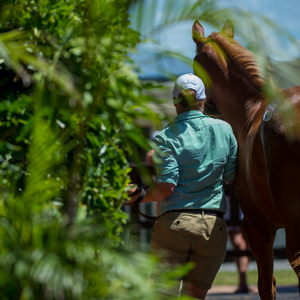 The racehorse sale features an outstanding draft from Peters Investments including group winner State Solicitor, classy performer Bold Success and regally bred fillies Special Reflection and Treasureland. Also in the entries is last start Perth winner Yeah Bravo. 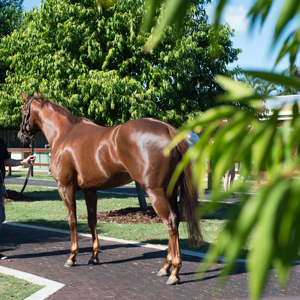 A lifetime breeding right to Miss West Coast’s young group winning sire Safeguard will also go under the hammer.